There is an important lesson to be learned for marketers from Reliance JIO and it is not about offering your product for free. So let us recall few fine prints of Reliance JIO. Mukesh Ambani in Reliance’s 42nd annual general meeting announced Reliance JIO will offer all services for free until 31st December 2016. No one pays anything for voice calls, data usage, SMS and not even for a new sim. In short, your mobile bill will be ₹0 for the next 4 months. 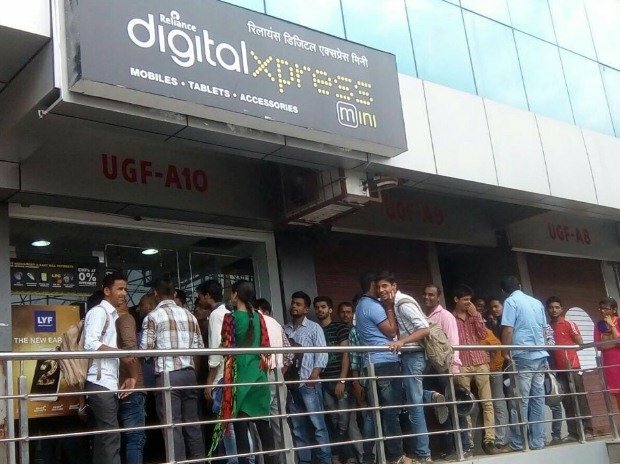 The end result was Reliance stores or anybody who could offer Reliance JIO sim had long queues to grab the offer. I always have dual internet connections and the second one is usually a Wifi dongle that I can revert to for any downtime on my primary connection. I switched over to Reliance JIO Wifi as soon as I could grab it. Then demonetization and the focus of Indians shifts. The agenda of every Indian was (and is) to convert from old and invalid currency to new currency and suddenly there were no queues outside of Reliance store anymore. On Dec 1st Mukesh Ambani announced the free offer of Reliance JIO that was valid untill December 31st, 2016 was now extended to March 31st, 2017. The September 1st offer was everything for free for 4 months (1st Sep 2016 to 31st Dec 2016). The December 1st Offer was everything for free for 4 months (1st Dec 2016 to 31st Mar 2017). Yet it does not generate the same kind of interest that it did on September 1st. And as an end user of the product, I can tell you that Reliance JIO on 1st September was much more buggy than it was on 1st December. So knowing why interests me as a marketing person and the reason is not users are busy with banks or demonetization. The real reason is, potential users don’t value the product as much as they used to when it was first announced. 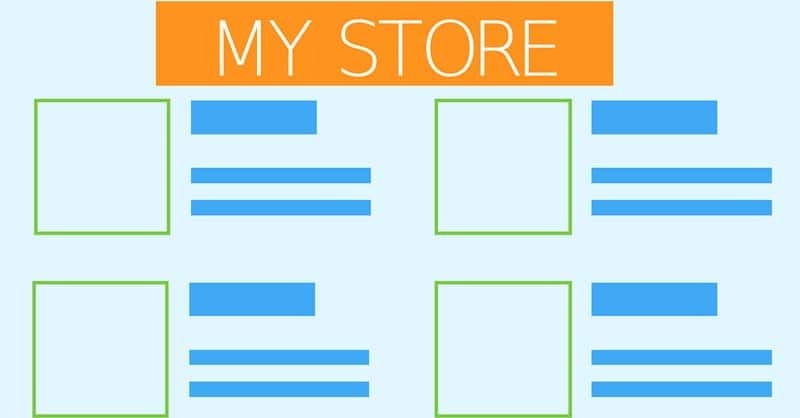 Through word of mouth the bugs and issues of the products are known to those who have it to those who may want to have it but those bugs to an extent are now fixed. But users still do not value the product as much as they did first. The most important lesson to be learned from it is – It is never about what value you offer, it is about how much value your potential customer considers it to be?